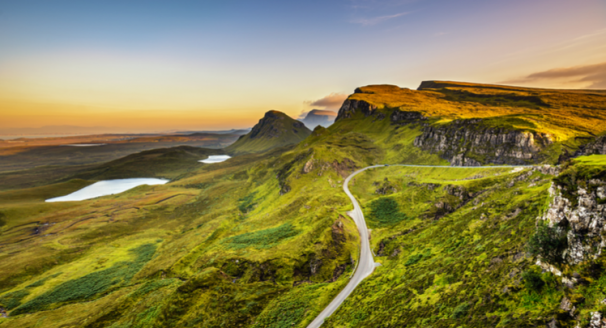 Is this the year in which you have set your heart on expanding your travel horizons, why wouldn’t you want to set off on a cruise or two? 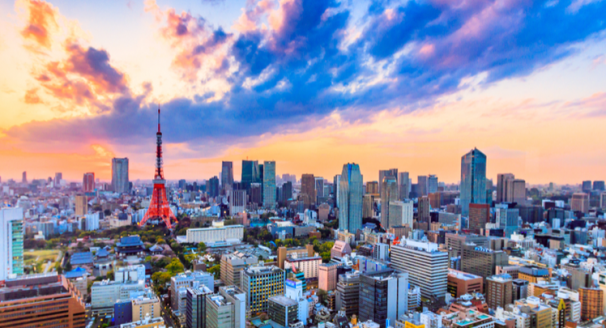 It’s convenient, it’s relaxing, it’s well-priced and you’ve got a lot of options for compelling cruises to all manner of jaw-dropping locations across the world right now. Here’s our selection of some of the best of them. Now here’s what you call a formidable itinerary. Arriving at such distinguished stops as the Corfu in the greek islands, Naples and Pompeii in Italy and Barcelona, Spain over the two-and-a-half weeks, the special offer that we found being advertised also gave the cruiser the luxury of free unlimited Internet and one of the following three options: eight free Shore Excursions, a free House Beverage Package and an $800 Shipboard Credit. 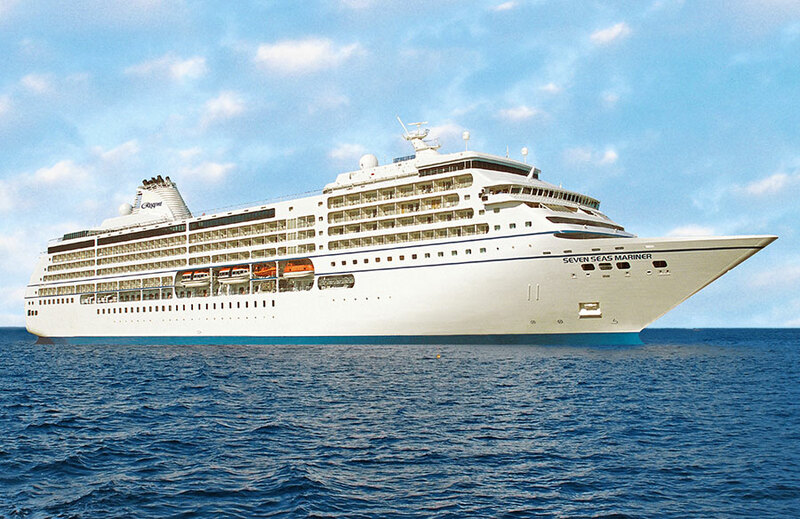 Oceania Riviera launched in 2012 and can accommodate as many as 800 crew members and 1,250 passengers. It’s a truly luxurious cruise ship from a cruise line that really knows how to ‘do’ luxury, with larger staterooms than Oceania’s older ships. All cabins on board feature flat-screen TVs, minibars and full-size bathtubs. The fares being offered for this cruise at the time of this article being written started at the equivalent of $4,356 per guest. 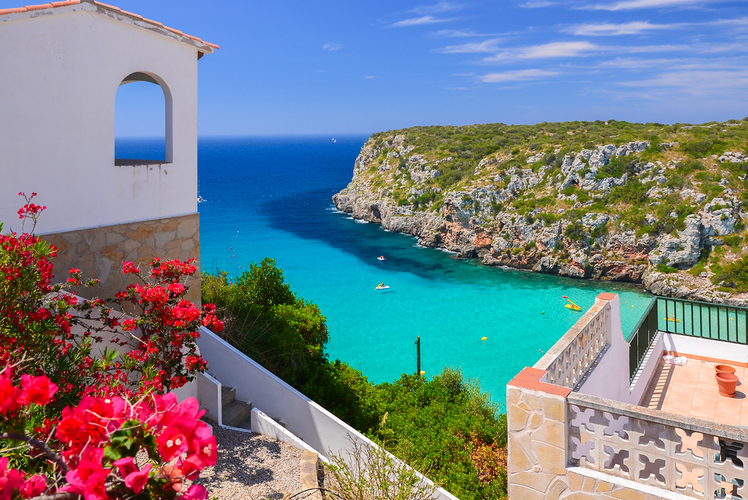 Exploring the Old World couldn’t be more stylish or comfortable with this cruise aboard MSC Armonia that departs from Genoa, Italy and takes the cruiser through such stops as Marseille in France, Menorca in the Balearic Islands and Naples in Italy. 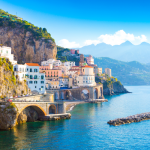 Other Italian destinations covered by this cruise include Cagliari in Sardinia and Messina in Sicily. 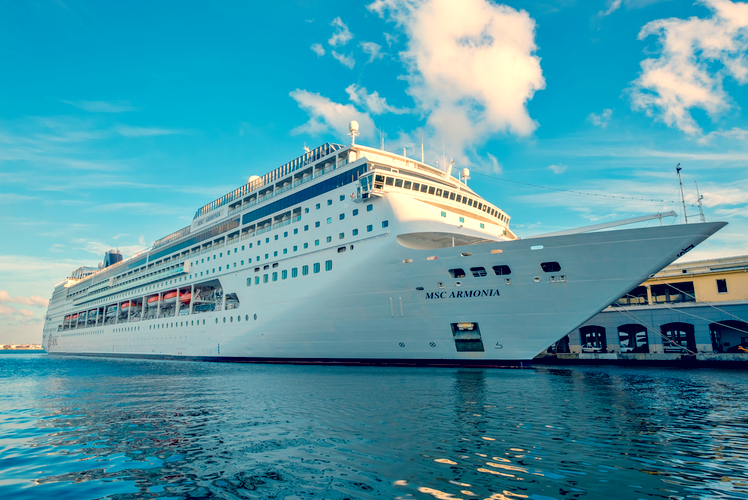 MSC Armonia made its debut in 2001 and was subject to Renaissance Program updates in 2014 that gave it new dining venues, a water spray park, two LEGO playrooms and additional staterooms. Speaking of the staterooms, there are four categories of them across this 2,679-passenger ship: Interior, Oceanview, Balcony and Suites. An Interior stateroom could set you back just $574 in total or $82 per night, whereas a Suite is priced from about $1,099 for the whole seven nights, or $157 a night. 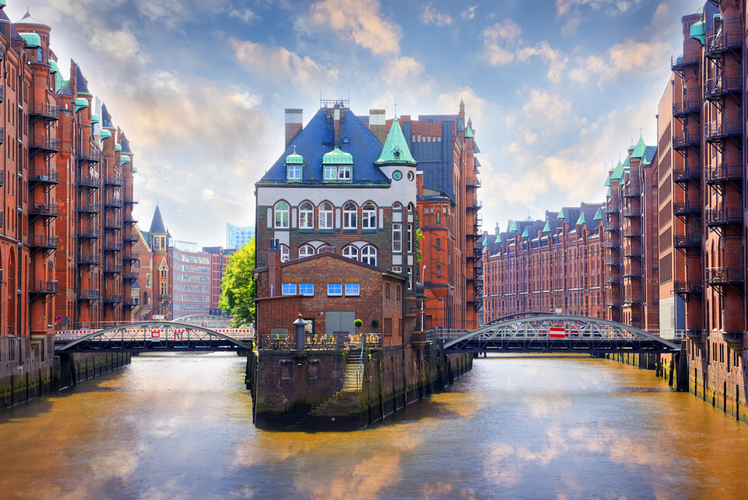 Have you ever dreamed of visiting historic landmarks of European civilization, while also enjoying some of the continent’s best sun? 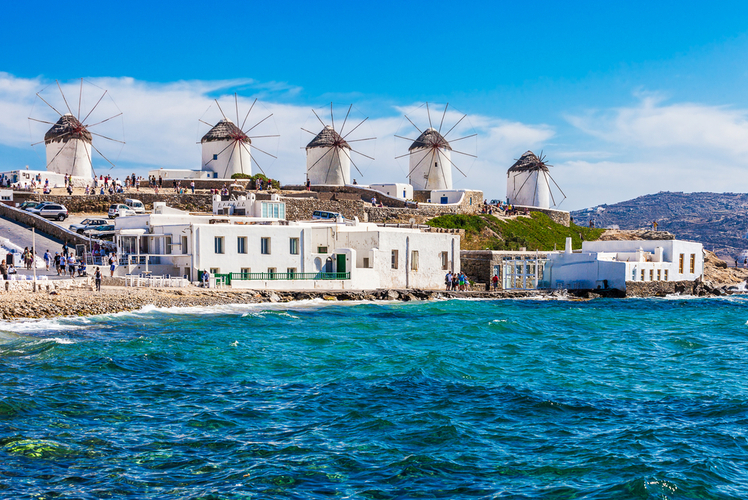 In that case, you simply can’t miss this cruise that departs from Civitavecchia near Rome, Italy and also takes in the likes of Valletta in Malta and Mykonos in Greece. 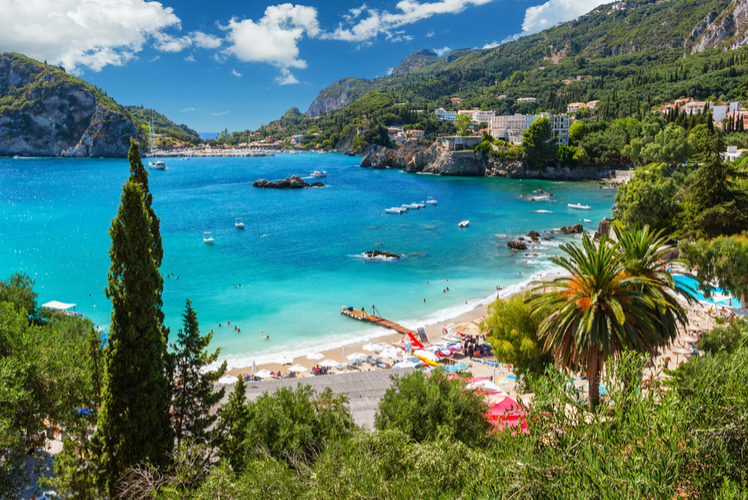 Rhodes, Santorini and Athens in Greece are among the other locations to be covered, with Naples in Italy the penultimate stop before the cruise’s return to Civitavecchia. Sophisticated amenities and jaw-dropping views combine in Celebrity Reflection, a highly rated Solstice-class member of the Celebrity Cruises fleet. The new Reflection Suite, in particular, needs to be seen to be believed, with its astounding features including an expansive all-glass bathroom that extends out over the edge of the ship, providing an amazing view of the sea. We found this package available at a price as low as $1,559. 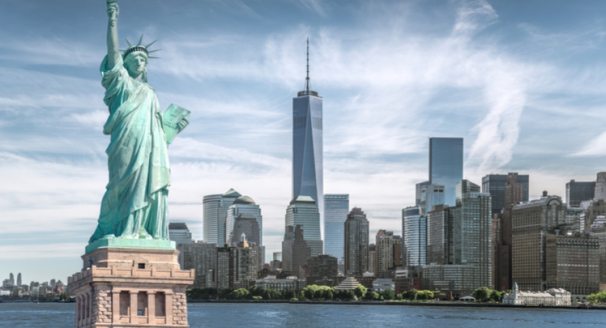 Departing from Montreal and also stopping at Quebec, Ville Saguenay, Sydney in Nova Scotia, Portland in Maine, Boston in Massachusetts and New York among other destinations, this far-reaching cruise from Silversea Cruises enables you to discover some of North America’s most exciting cities. 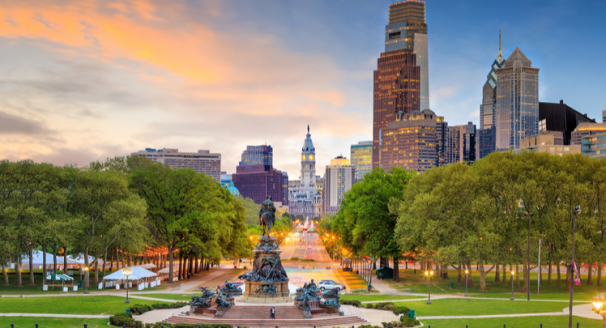 Along the way, you’ll get to experience superb contemporary international cuisine and wide-ranging entertainment options, including some highly sophisticated lounges and even a fitness center, spa and casino. Few cruise ships operating today offer the luxury that the Silver Whisper – which entered service at the onset of the 2000s – can boast. The almost one-to-one crew to guest ratio should give you a sense of the exceptional service that you can expect aboard this remarkable ship, and amenities in the all-suite cabins include walk-in closets, minifridges and full marble baths with separate showers. You can expect to be charged from $8,400 for a suite aboard this majestic vessel for the entire cruise, which works out as $764 a night. Clamber aboard the Queen Mary 2 from New York, taking in Southampton, England and Hamburg in Germany. Shipboard accommodations, ocean transportation, high-quality entertainment and onboard meals are all provided as part of the package. 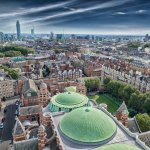 Cunard Line remains one of the iconic names in cruise lines, with a history dating back to 1840, so you can expect a suitably traditional Old World ocean liner experience. The Queen Mary 2 was renovated for the princely sum of $132 million in 2016, with its public spaces and restaurants being redesigned, the staterooms and suites renovated and new spaces introduced – kennels were even added for those traveling with pets. 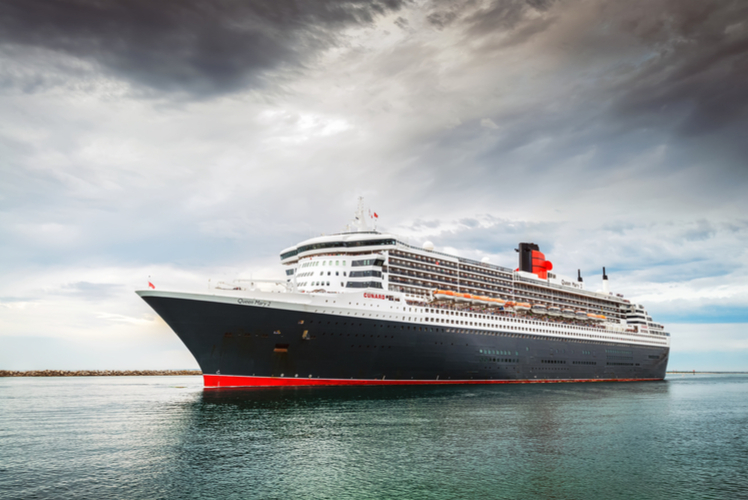 Such top-of-the-line sophistication obviously doesn’t come cheap, and if you wish to spend the nine days aboard Cunard Line’s celebrated 3,090-passenger flagship, you can expect to pay from $829, or $92 a night. 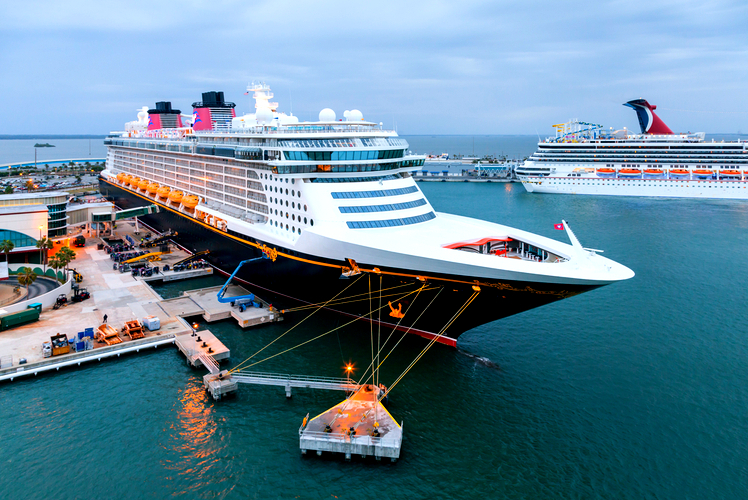 You might assume from the name that cruises with Disney Cruise Line offer plenty for kids, and you’d be right. However, with its packages being aimed expressly at multigenerational families with small children, the line has also not forgotten to incorporate adults-only entertainment into its cruise packages, together with the likes of specialty restaurants, quiet pools and nightclubs. 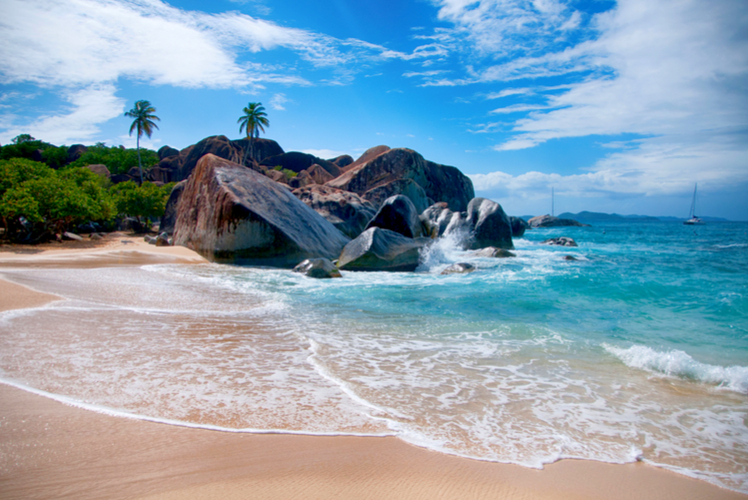 This particular roundtrip package departs from Port Canaveral and takes in Tortola, St Thomas and Castaway Cay. Disney Fantasy, which was launched in March 2012, can accommodate as many as 4,000 passengers and has staterooms that have been very much designed with families in mind. All of the cabins incorporate minifridges, flat-screen TVs and iPod docking stations. 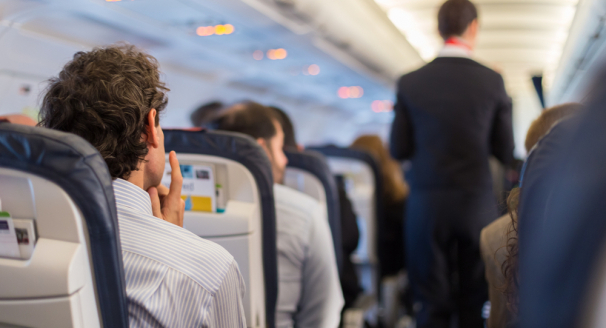 The onboard entertainment is family-oriented too, with nightly live performances and 3D movies on offer. 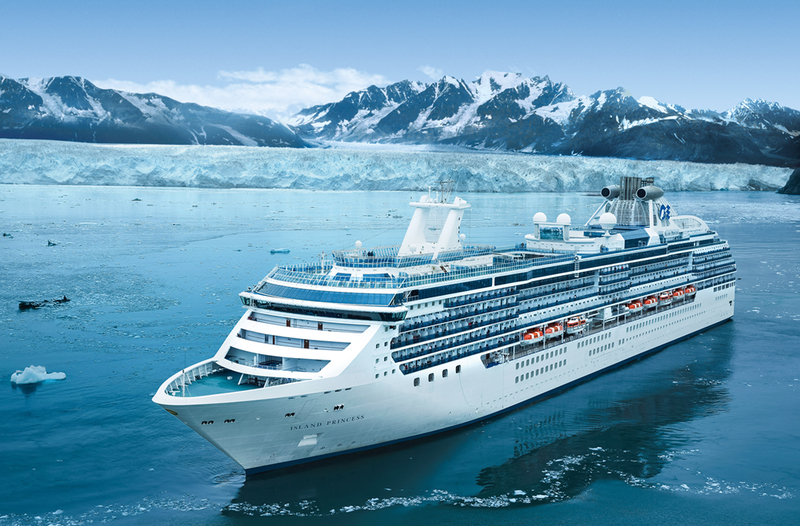 We found this cruise being offered for as little as $1,468 per person, or $210 a night. 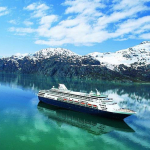 Azamara Club Cruises tends to attract travelers aged 45 or over who have a bit more time to spare than younger cruisers. 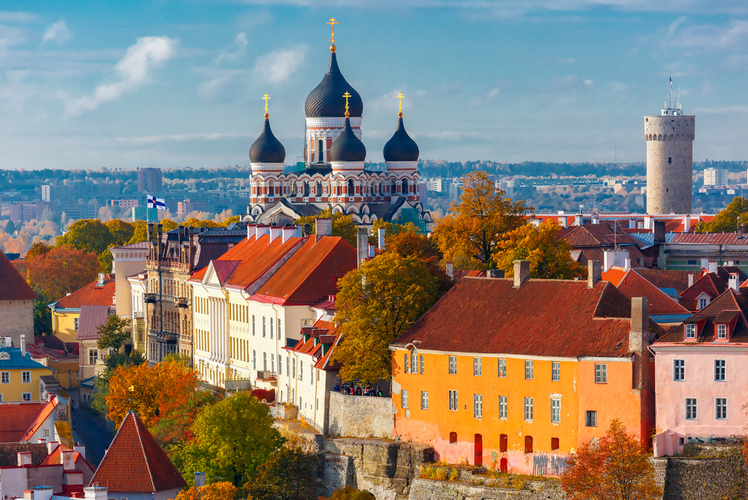 This cruise onboard Azamara Journey is a classic example of a memorable Azamara cruise; it starts from Stockholm, Sweden and takes in Tallinn in Estonia, Saint Petersburg in Russia, Helsinki in Finland, Copenhagen in Denmark and Oslo in Norway. If you want to enjoy the amenities of a large ship along with enriching onboard programs such as wine tastings and expert-led lecture series, all without the crowds that you would get with certain other cruise lines and ships, you couldn’t hope to make a better choice of vessel than the 690-passenger Azamara Journey. We found sale prices for this cruise on offer from as little as $2,899. You would struggle to find many better-value family cruises than this one from Norwegian Cruise Line, which is known for the fun, laid-back feel of its cruises. 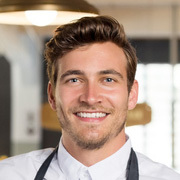 There are no enforced dress codes, for example, as well as no fixed dining times. 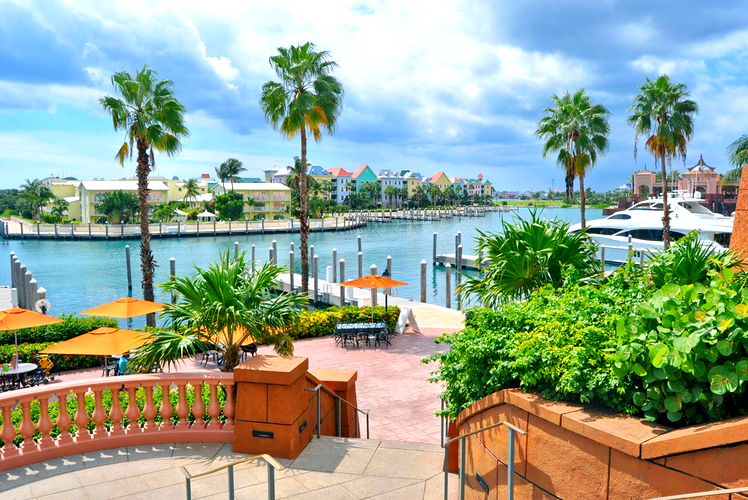 This particular cruise enables you and your family to discover the theme parks and golf courses of Orlando and the 18th-century fortresses, aquariums and zoos of the Bahamas. 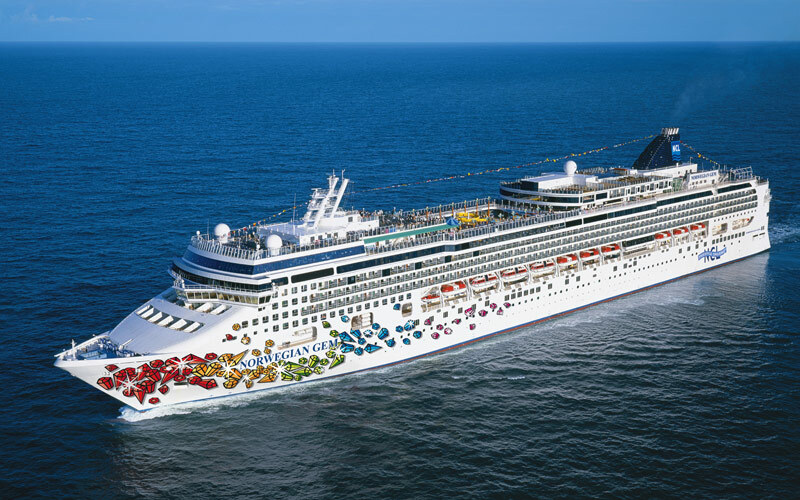 This 2007-built ship was refurbished in 2015 and continues to offer the high level of customer service that is a hallmark of Norwegian Cruise Line – the staff-to-guest ratio, for example, is low at 1,101 staff members to only as many as 2,394 crew members. The staterooms are also spacious, even by the standards of other ships in the Norwegian Cruise Line fleet. Expect to pay from $629 per person for this cruise. If Carnival Cruise Lines sounds like the kind of cruise line that would be pretty party-oriented, guess what? You’ve guessed exactly right. 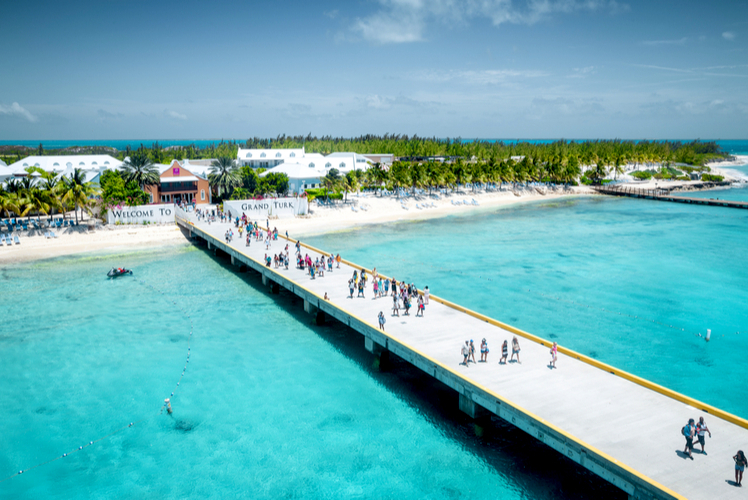 This cruise aboard Carnival Vista gives you this fun-loving cruise line’s authentic experience across such ports of call as Miami, Ocho Rios, Grand Cayman and Cozumel, with no shortage of fun onboard activities for the whole family. Expect everything from giant swimming pools to tricked-out waterslides. 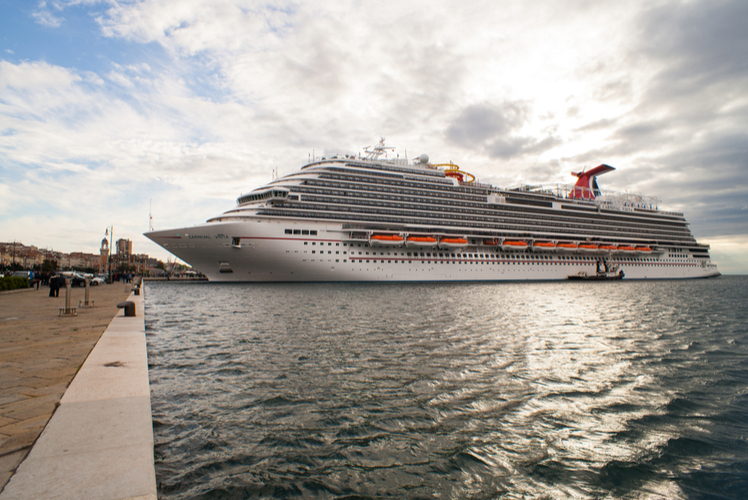 It’s not difficult to see why Carnival Vista is one of the highest-rated of Carnival Cruise Lines’ extensive fleet of ships. It only debuted in May 2016, taking its place as the largest ship in the cruise line’s portfolio, and it incorporates such distinctive features as the SkyRide suspended bike course and the first Imax theater at sea. 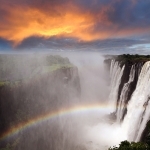 We found this cruise on offer at prices as low as $424 per person, or $71 per night. 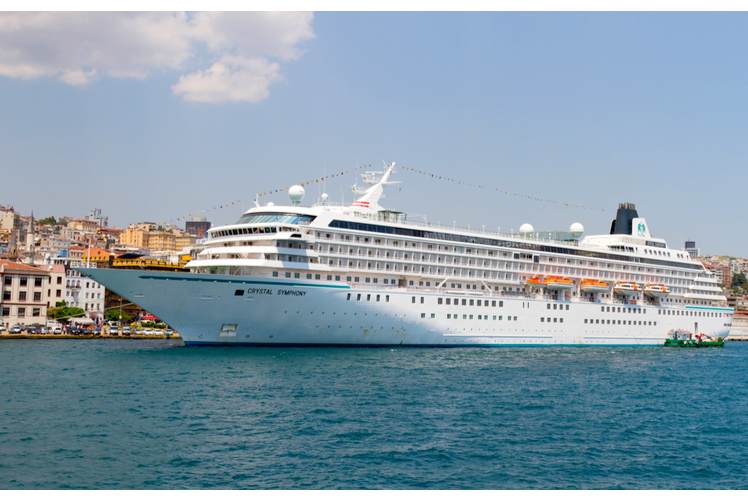 Crystal Cruises is acclaimed for its low passenger-to-crew ratio, which enables a more personalized service than even many other luxury cruise lines can offer. You might not be shocked, then, to learn that it has consistently been awarded the title of ‘Best Large-Ship Cruise Line’ by Conde Nast Traveler. This cruise offers the typical opulent and elegant Crystal Cruises experience, taking in such enchanting destinations as Montreal, Trois-Rivieres, Quebec City and Corner Brook, Newfoundland. Crystal Symphony was first launched in 1995 and underwent a complete overhaul in 2014, which updated its public areas in addition to redesigning its spa and outdoor fitness garden. 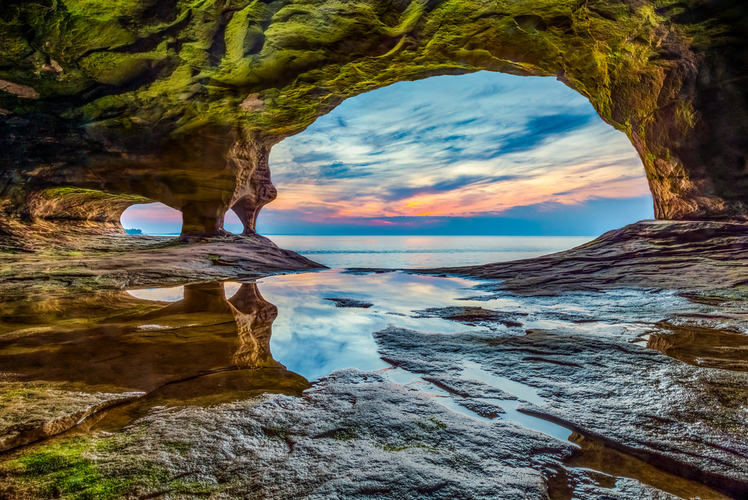 You’ll get to benefit from plenty of stimulating activities here, ranging from fitness programs to dance lessons, while all of the accommodations also offer ocean views. We found this cruise being offered from $3,605, equating to $361 per night. 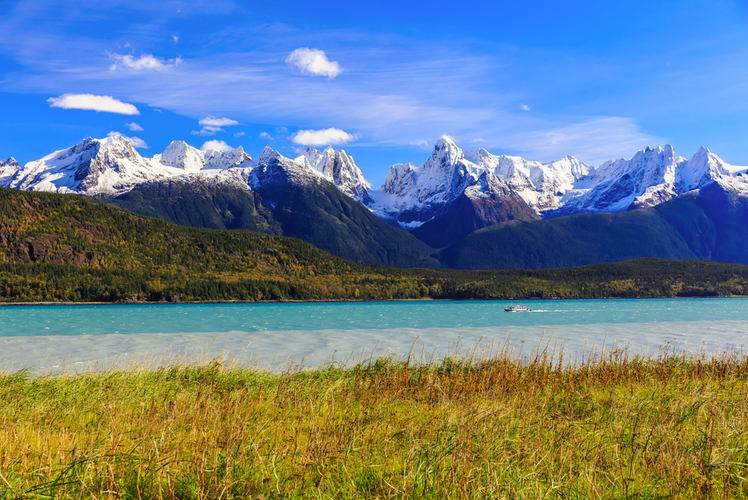 Alaska has always been a part of the world that has to be seen to be believed, and this captivating cruise takes you to all of the essential areas, from Seward and Icy Strait Point right through to Wrangell and Vancouver in Canada. 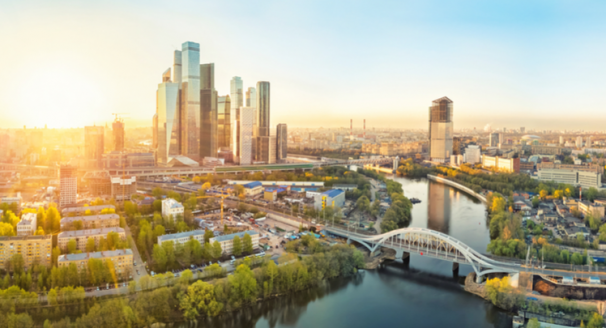 Nor could you hope to choose a cruise line – Regent Seven Seas Cruises – that is so committed to the most inclusive approach and the highest quality of service. 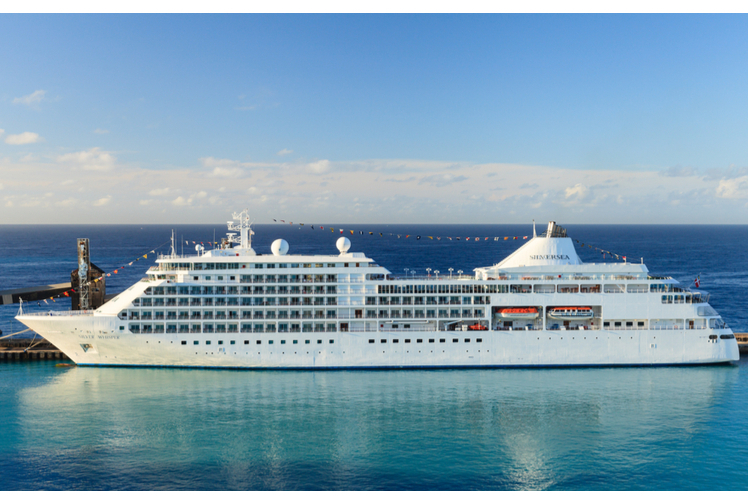 With its one-to-one crew-to-guest ratio and strong assortment of tailored on board experiences, the 700-passenger Seven Seas Mariner offers so much of what anyone could possibly want from a cruise ship. All of the ship’s cabins are also outfitted with welcome bottles of Champagne, walk-in closets, balconies and marble bathrooms. You’ll pay for the privilege of all of this, of course – we saw this particular cruise being advertised at $7,499. 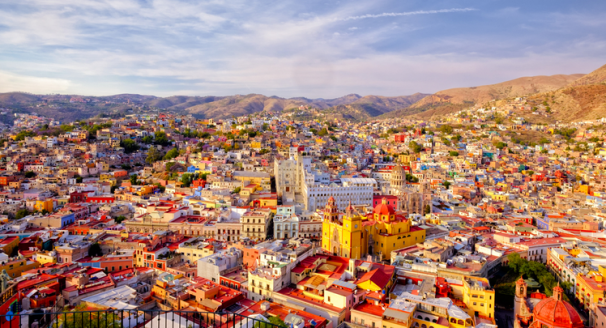 While Royal Caribbean International certainly does not specialize solely in cruises to the Caribbean, we couldn’t help but pick out such a cruise for the first entry in our list. 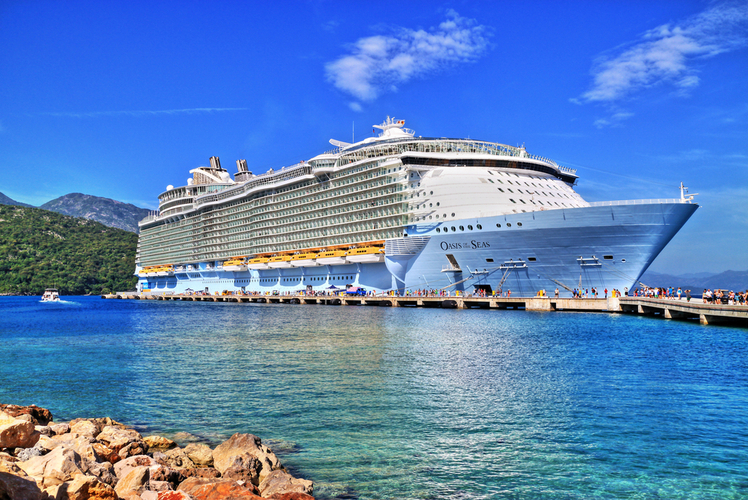 It’s one of the all-time classic cruise destinations, after all. 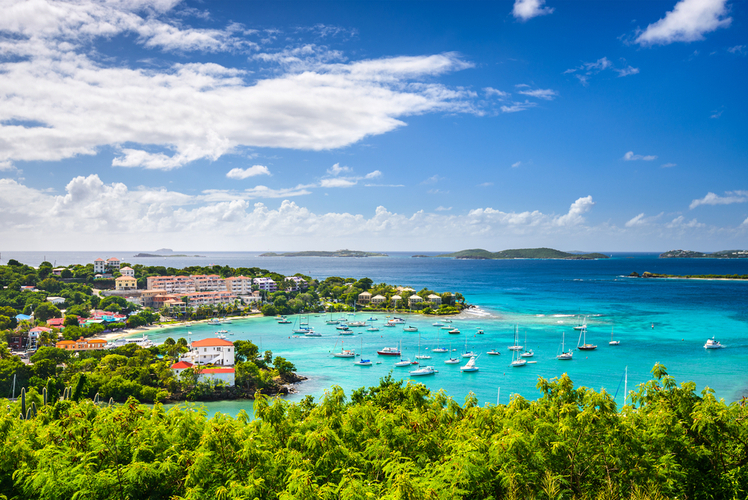 We found a package departing from Port Canaveral, Florida and cruising through such destinations as Nassau in the Bahamas, Saint Thomas in the US Virgin Islands and Sint Maarten in the Netherlands Antilles. The latter’s airport is world-famous on account of the fact that planes coming in to land pass just tens of meters above Maho Beach. 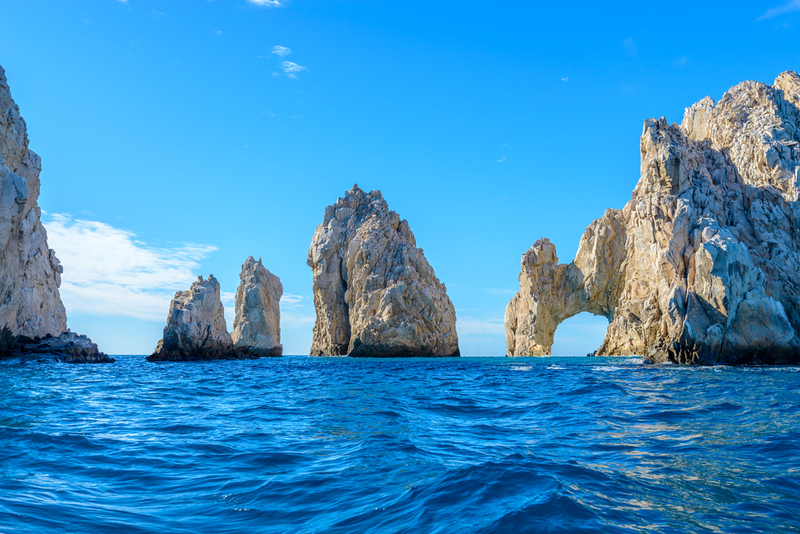 If you’re an adventurous explorer rather than simply someone who wants to sit back and cruise, you’ll struggle to find a more appealing cruise ship than Oasis of the Seas. It’s a 7,144-passenger ship that seems to offer every unique amenity from a zip line and a carousel to two surf simulators and a large area of green space dubbed Central Park (we aren’t lying). At the time we searched for deals for this cruise, we came across a price as low as $711 for a cruise sailing from January 13 to 20, 2019. 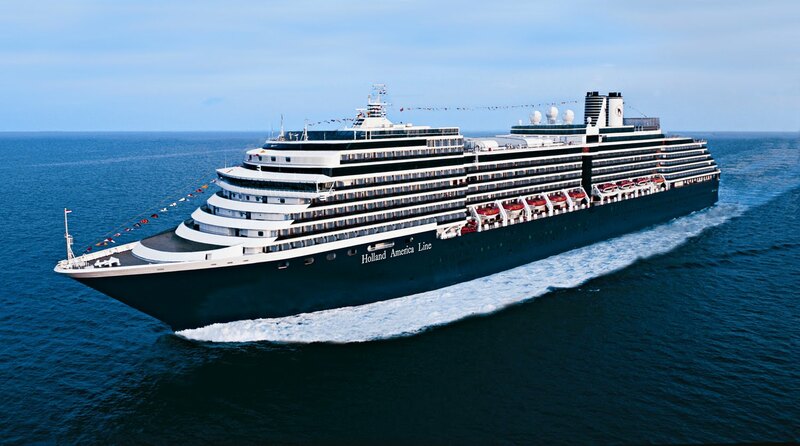 Holland America is renowned for the cruises on midsize ships that it offers to affluent adults, and this seven-night Caribbean cruise package is a typical example. 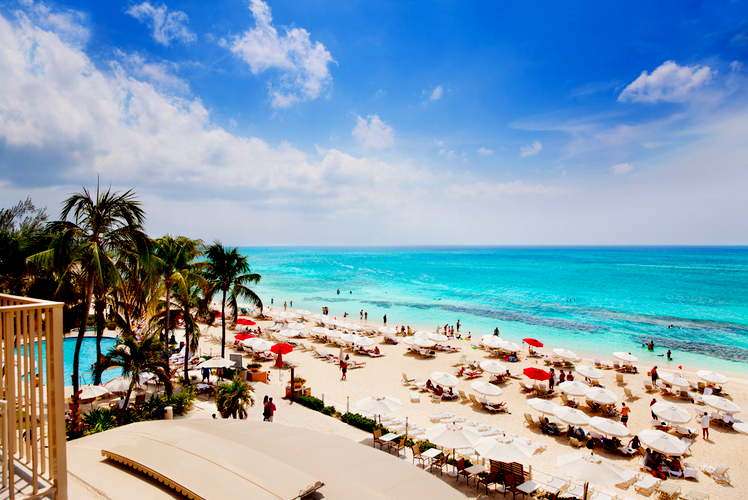 It departs from Fort Lauderdale, Florida and also stops at Grand Turk in the Turks and Caicos Islands, San Juan in Puerto Rico and Philipsburg, the capital of Sint Maarten that is famous for its low-flying planes coming in to land at Princess Juliana International Airport. 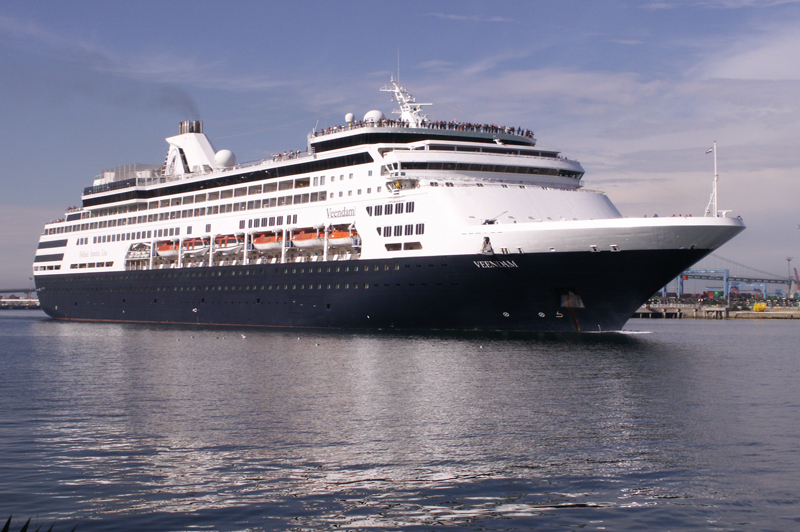 The MS Eurodam carries up to 2,104 passengers and also has 929 crew members. It was given a dry dock refurbishment in December 2015 to update its public spaces and staterooms. There are five categories of cabin across its 11 decks, with all of them featuring Sealy Euro-top mattresses and flat-screen TVs. We found this cruise priced at as little as $499, which is quite a great deal for such a highly rated cruise ship and cruise line. 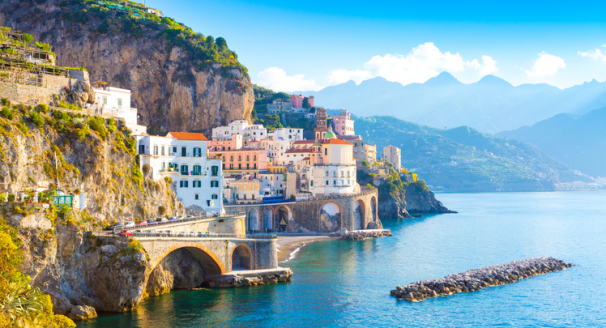 Costa Cruises is known for its Italian-inspired design and festive atmosphere that helps to set it apart from other European cruise lines. 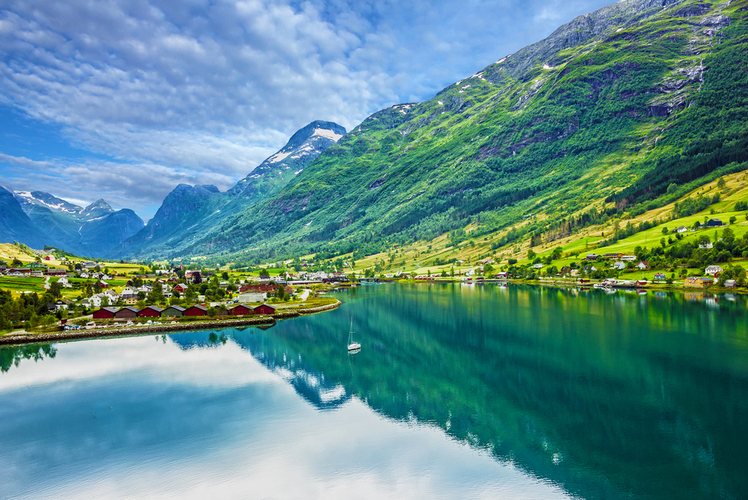 Climb aboard the Costa Atlantica for this cruise that departs from Southampton, England and takes in a wide range of Norwegian stops, including Stavanger, Olden, Hellesylt, Geiranger and Bergen. 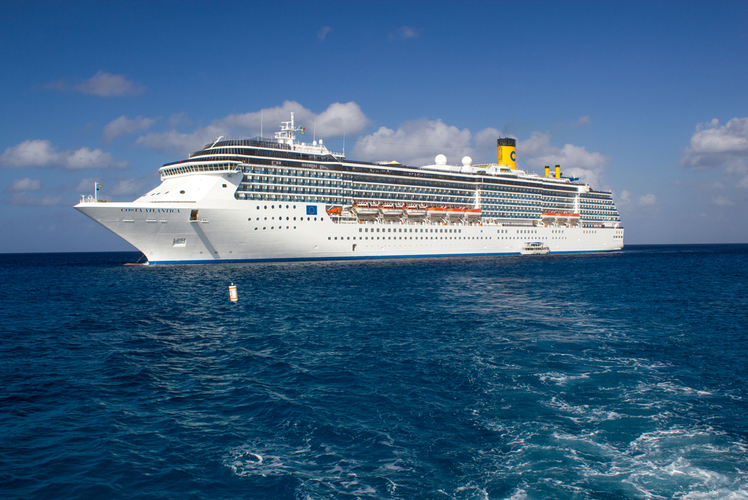 Costa Atlantica was Costa Cruises’ first Spirit-class ship at the time of its debut in 2000. Reviewers have drawn particular attention to the ship’s high-production entertainment, with each lounge boasting a stage and large dance floor. There are more than 12 bars and lounges on the ship in total, as well as a casino. This cruise is priced from the equivalent of about $1,139, rising to $1,773 for those opting for the most luxurious accommodation. 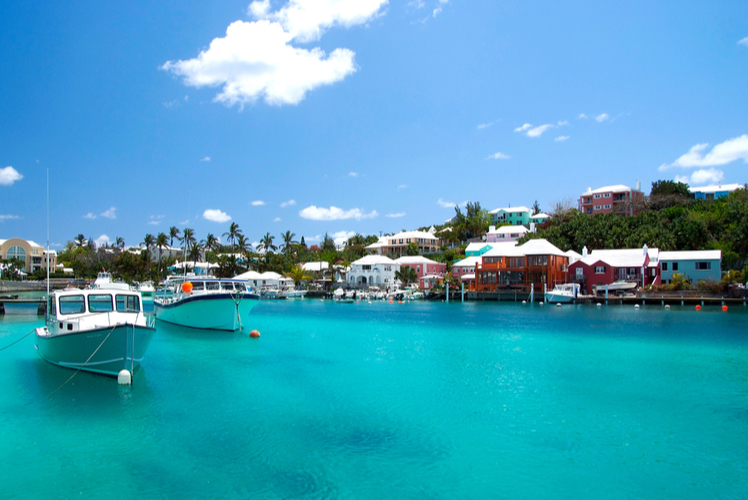 This two-week cruise departs from Boston, Massachusetts and naturally centers on several days in Bermuda itself. 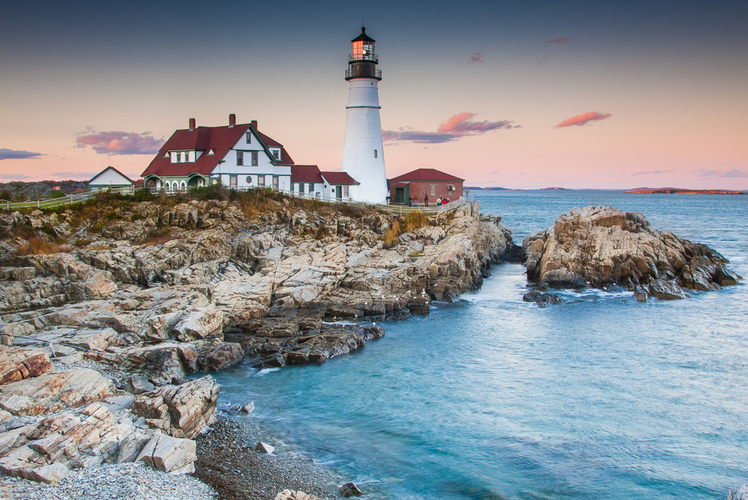 From there, it heads back out to sea and to Boston, before taking in the likes of Bar Harbor in Maine, Halifax and Sydney in Nova Scotia, Canada. 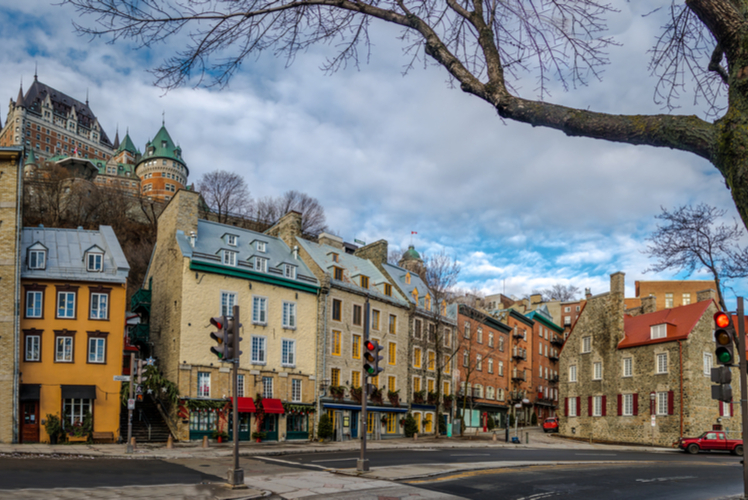 Quebec City and Montreal are also covered towards the end of the cruise, so you won’t feel deprived of big-city stimulations. 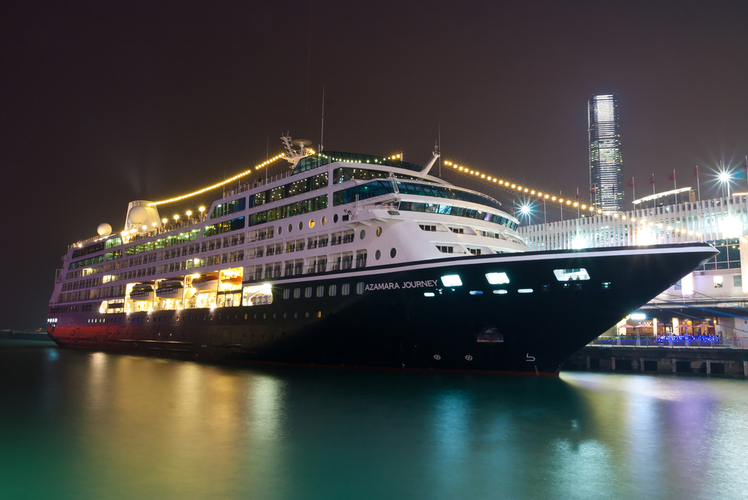 Veendam has been subject to several refurbishments since it entered service in 1996, and it’s hard to argue with such features as a multi-million-dollar art and antique collection, elegant dining rooms, spacious staterooms and wide teak decks. You’ll also get to enjoy various onboard activities that enable you to relax and pursue your interests while on your Holland America cruise. 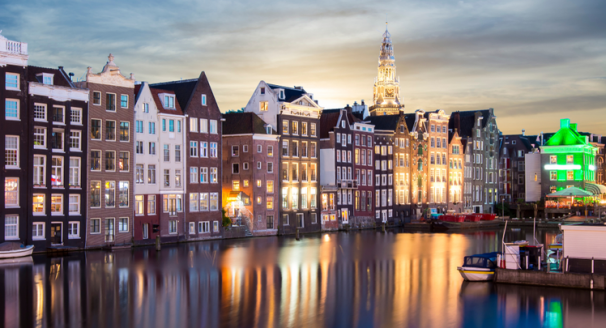 See some of the must-see sights of this culturally fascinating and naturally varied continent with AmaWaterways, on board the 124-passenger AmaDara that only debuted in 2015. 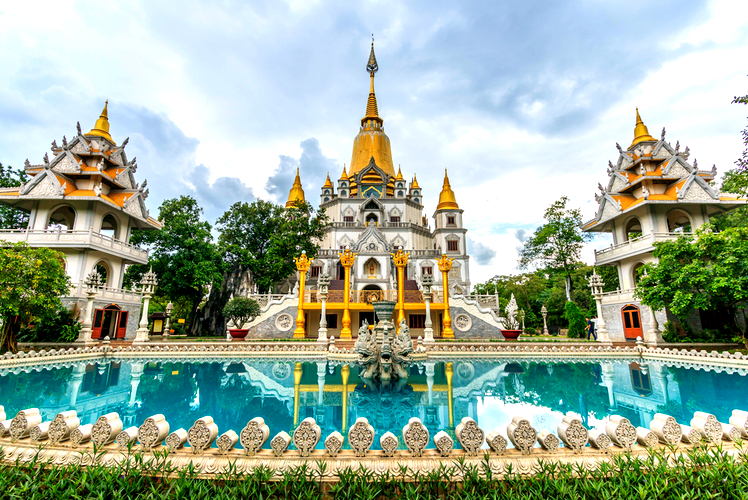 This seven-night package takes you from Ho Chi Minh City, Vietnam to such stops as Cai Be, Sa Dec, Tan Chau, Koh Chen and Kampong-Chhnang. 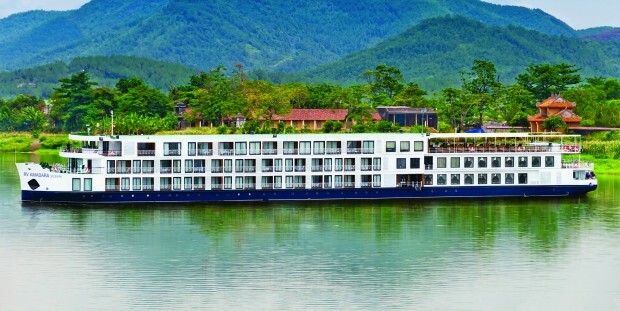 Guests aboard AmaDara get to enjoy twin balconies regardless of the cabin that they choose, as well as complimentary bottled water, air conditioning, a mini-bar, bathrobe and slippers. Both Asian and Western dishes can be enjoyed at the Mekong Restaurant as you cruise the Mekong River through Vietnam and Cambodia. 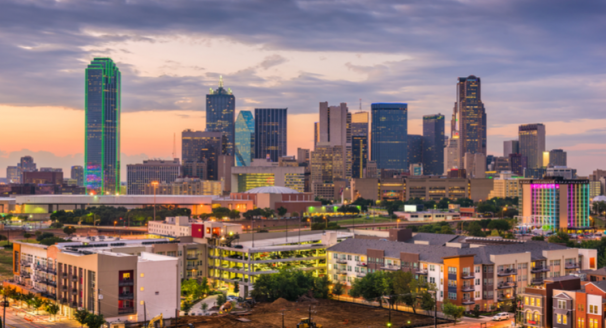 Of course, such exceptional service and amenities will cost you a bit – from about $3,059, according to the most competitive deal we found at the time of writing. If you wish to follow in the footsteps of the celebrated artist who turned his back on Western society when he made the South Pacific his residence later in life, it’s surely difficult to look past the appealing cruises to this part of the world by the cruise line bearing his name. 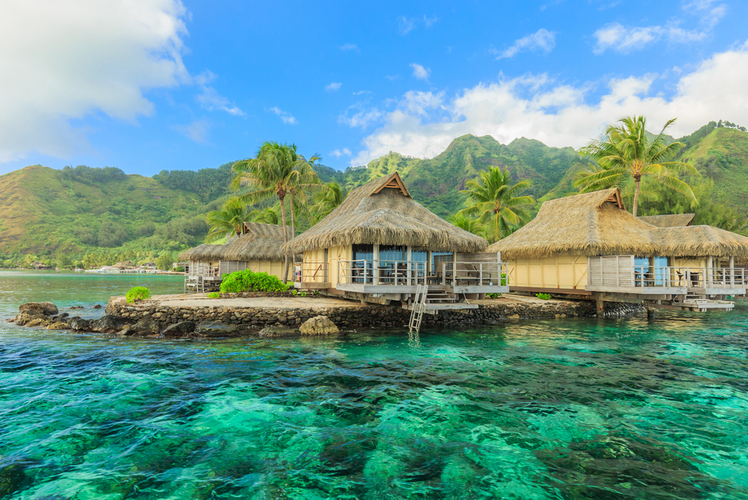 With this 11-night package, you can enjoy time in such locations as Papeete – the capital of French Polynesia on the island of Tahiti – and Bora-Bora. The Cook Islands of Aitutaki and Rarotonga are also visited for the most authentic Pacific experience. The MS Paul Gauguin was designed with the shallow seas of Tahiti and French Polynesia specifically in mind, and is consequently able to reach small ports that are inaccessible to larger ships. 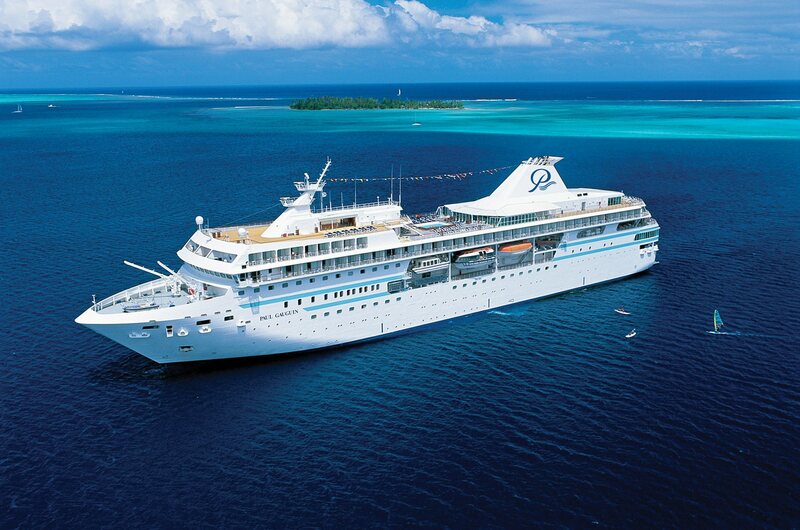 There is a real warmth, informality and Polynesian flair about the atmosphere aboard this ship that was built in 1997. Contact Paul Gauguin Cruises for more specific pricing information for cruises like this one, but you can rest assured that it will not be cheap. 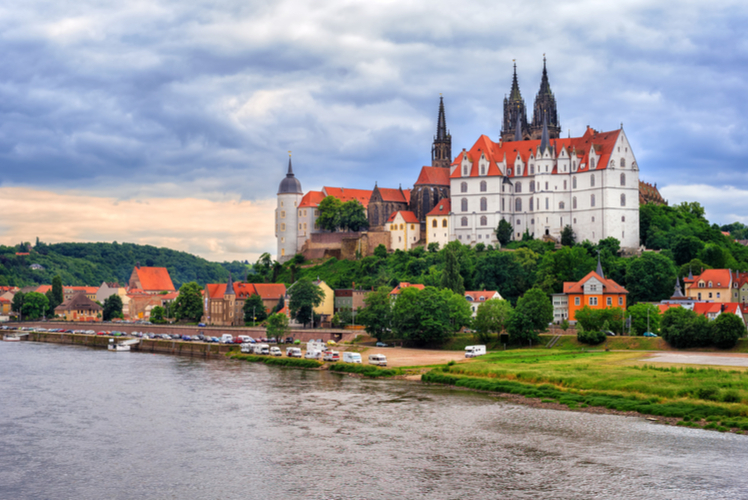 This more than two-week cruise that departs from Wittenberg and ends in Decin – taking in Meissen, Dresden, Bad Schandau and Saxon along the way – enables you to discover all manner of the Old Continent’s fascinating and historically significant locations. The Czech Republic town of Decin, for example, was one of the municipalities of the Sudetenland from 1938 to 1945, but also has a much longer and richer history, with attractions including Decin Castle. 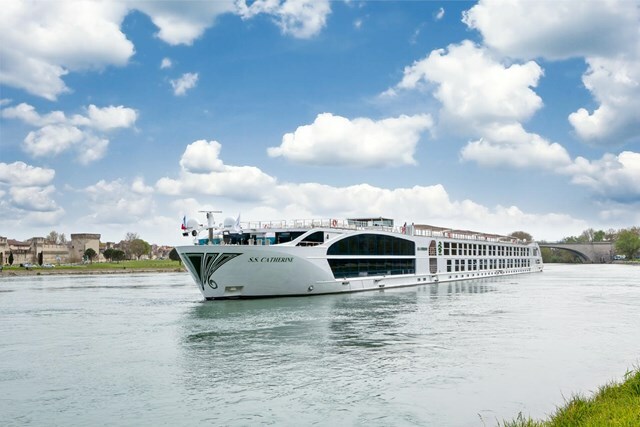 Viking Beyla was introduced to the Viking River Cruises fleet in 2015, having been built specifically to navigate the Elbe River. 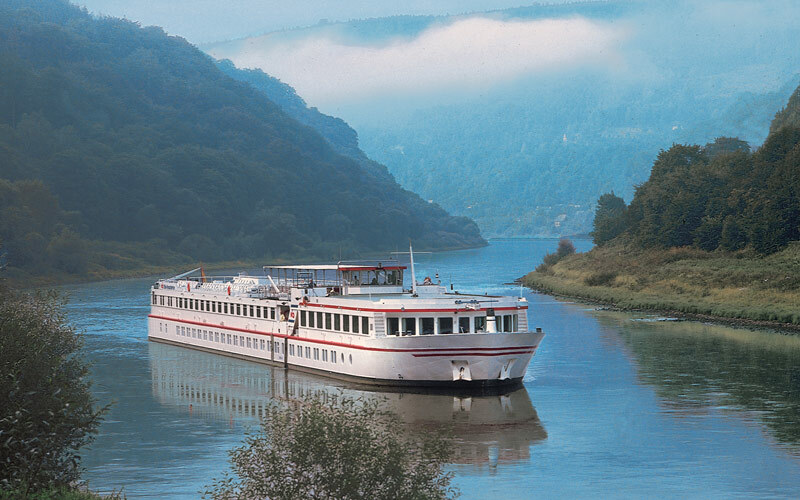 It is the perfect vessel for a more personal river cruising experience, in part because it accommodates just 98 guests across 49 cabins. 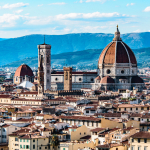 The list price of this cruise is $6,749, but we would urge you to contact Viking River Cruises for more up-to-date information. 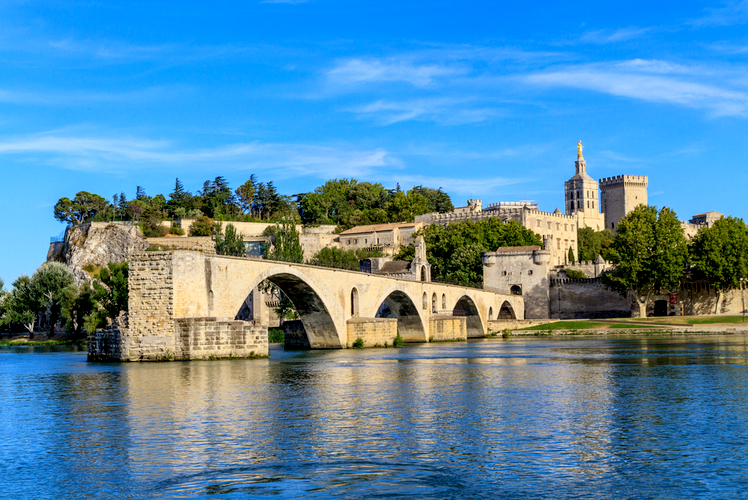 Those wishing to truly ‘discover’ the delights of France couldn’t hope for a more all-encompassing cruise than this 21-night package from Uniworld River Cruises. 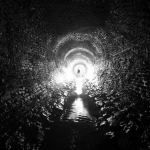 It will allow you to see the likes of Avignon, Bordeaux, Lyon, Rouen and – of course – the City of Lights, Paris. 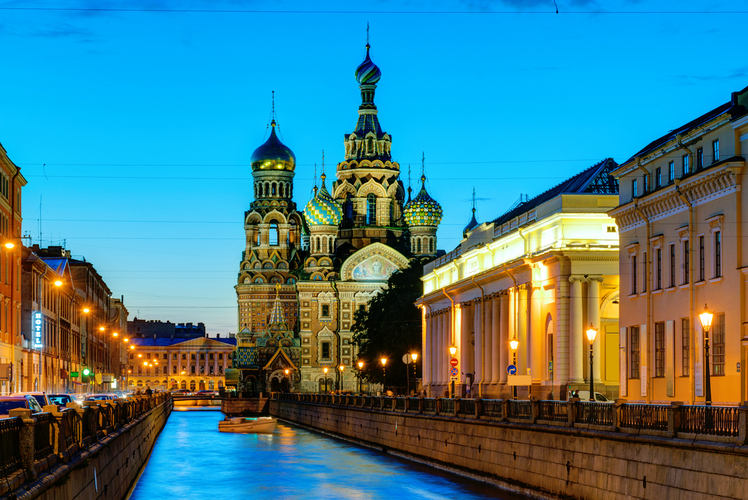 It all means that whether your taste is for the finest in the arts and culture or immaculately preserved historical sites, this cruise will serve you just swell for a whole three weeks. SS Catherine truly lives up to its billing as a ‘Super Ship’ with its remarkable accommodations, stylish public areas and stellar restaurants serving fine dishes. All of the top-deck cabins have open-air balconies that are just a button-press away from being converted into enclosed havens. Those opting for Balcony cabins on this appealing cruise are set back a whopping $21,879 or thereabouts, although almost $5,000 can be shaved off that price when you go for Riverview accommodation. 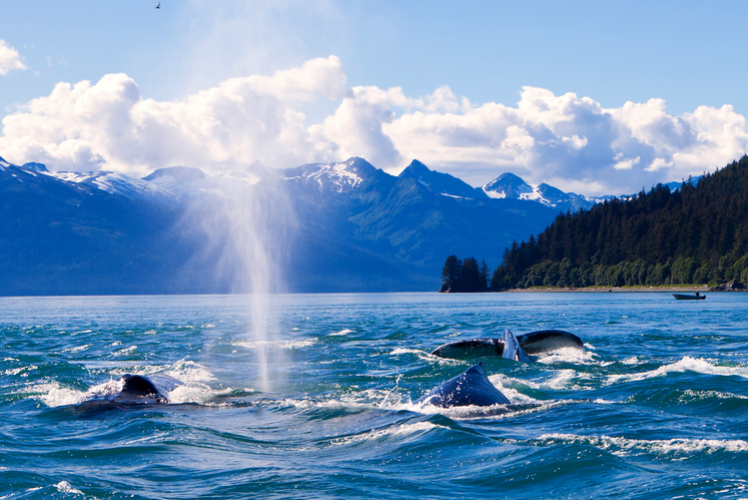 Alaska’s a region that calls for serious attention and exploration on holiday, so why not make yours a seven-night cruise? 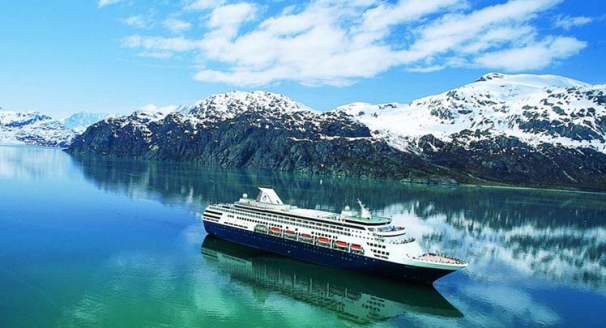 This one departs from Vancouver in Canada and visits Ketchikan, Juneau, Skagway, College Fjord and Whittier. 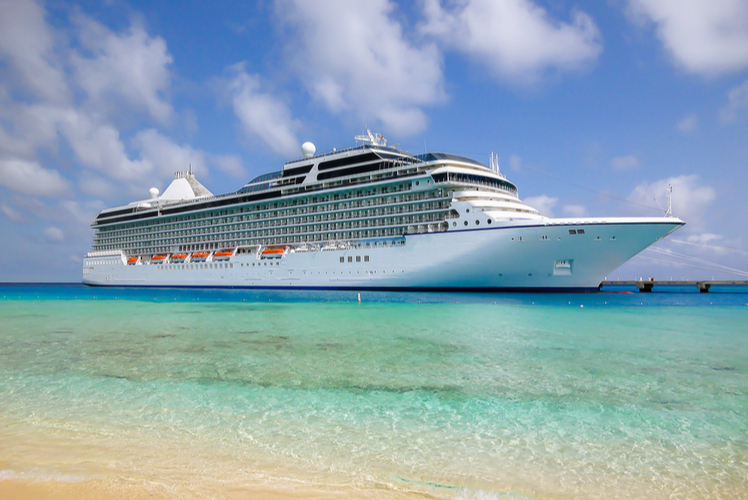 Princess Cruises has long won acclaim for such aspects of its service as its flexible dining times and the fact that taxes, fees and port expenses are included in the fare. Island Princess was built to navigate the Panama Canal’s hard-to-access ports, and with its capacity to carry 2,214 passengers and 900 crew members, it has the passenger-to-staff ratio needed to provide the best possible customer service. More than eight in 10 of the exterior cabins are appointed with balconies. This cruise is offered at various price points, so we would suggest that you contact Princess Cruises for the most recent information for your preferred form of accommodation. Have you been on any of the aforementioned cruises? What do you make of our list? 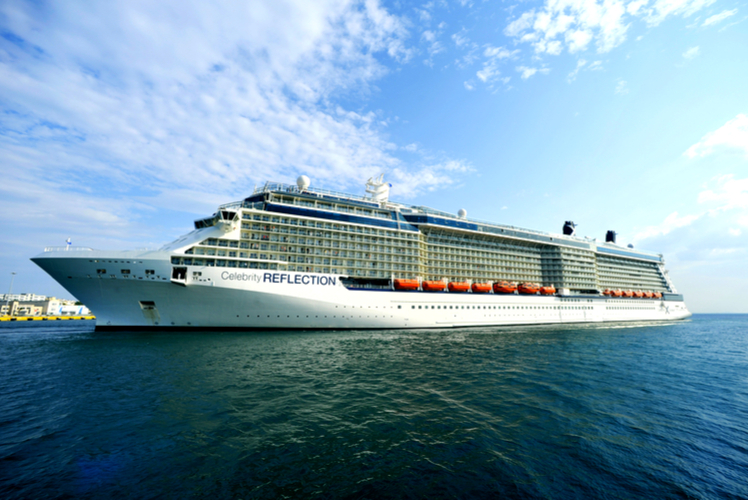 Feel free to share your own thoughts on which cruises you regard as the finest in the world.